Our main focus is providing quality products for your cat, starting with foods that are naturally preserved, balanced for urinary health and not loaded with dyes & fillers! Toys - lots of them! 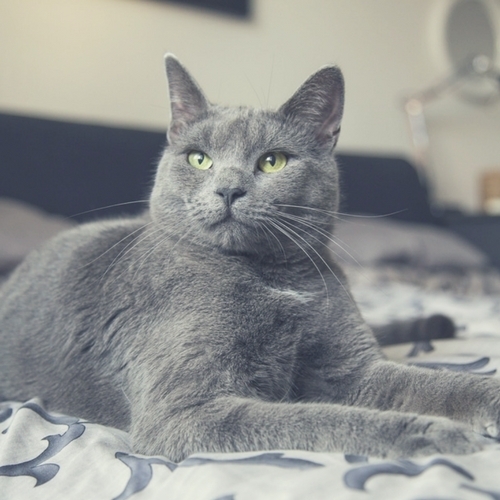 Cats are undoubtedly the royalty of pets, but do you have what you need to treat your cat like the king or queen it is? 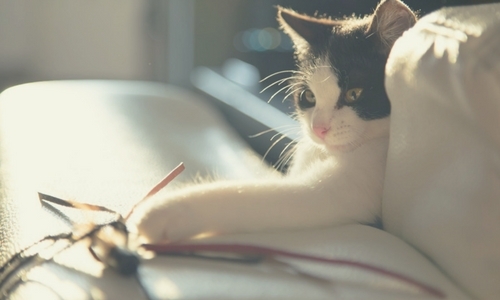 From all types of cat-approved supplies to nutritious food, dietary supplements, travel gear and other essentials, as well as toys, treats, condos and more, we have everything you need to give your feline friend the best possible life and the style of luxury they are sure to deserve, without risking a poor cattitude in return. 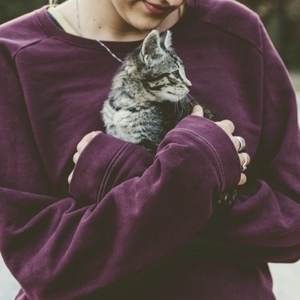 Good nutrition is vital for youngsters to grow up healthy -ask us what we recommend for your kitten! Cat products you know from a name you can trust!